Traveller is the brand new line of bags and accessories that suits the style, taste and personality of its users. 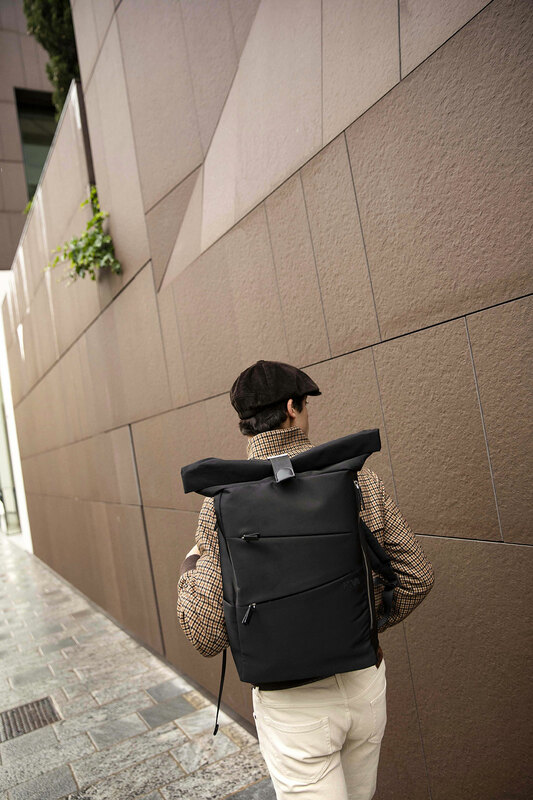 Backpacks, bags and accessories designed in detail to meet the needs of the metropolitan user in terms of versatility, always in step with the times and looking for smart solutions that can support him in his long days. 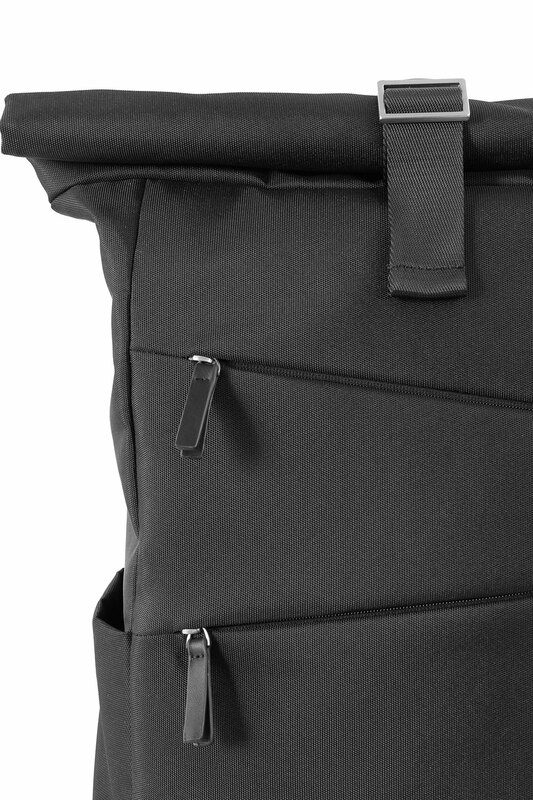 The distinctive feature of the collection is the presence of modern and original diagonal pockets on the front of all models, as well as convenient solutions that facilitate transport by hand or over the shoulder, such as double carry handles, adjustable shoulder straps and side bands closed with snap button for a more convenient access to the central compartment. 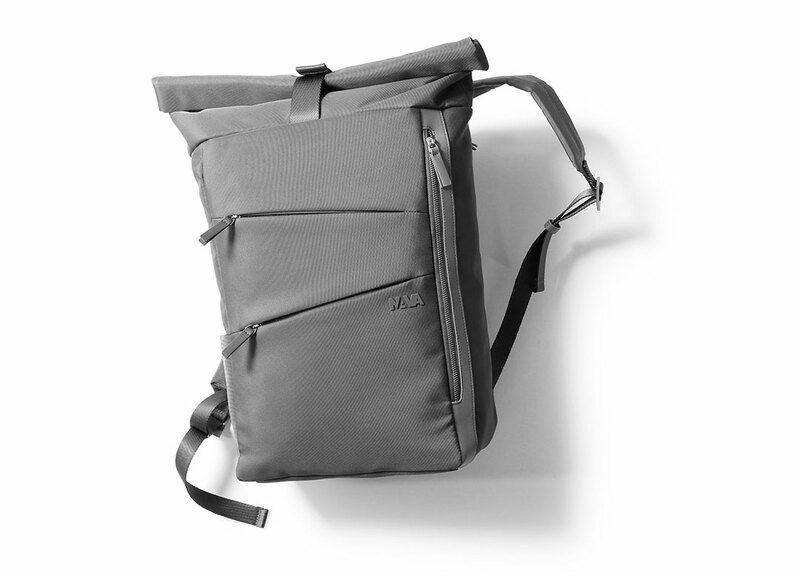 For the most dynamic and young people who love design objects but do not want to give up the practicality needed when they travel by bike or by subway there’s Roll top, the capacious and organized backpack provided with main compartment with double access (top and side), front pocket, rear compartment for laptop and tablet and other multipurpose pockets. It is the ideal object to have with you in the city or in your trips. 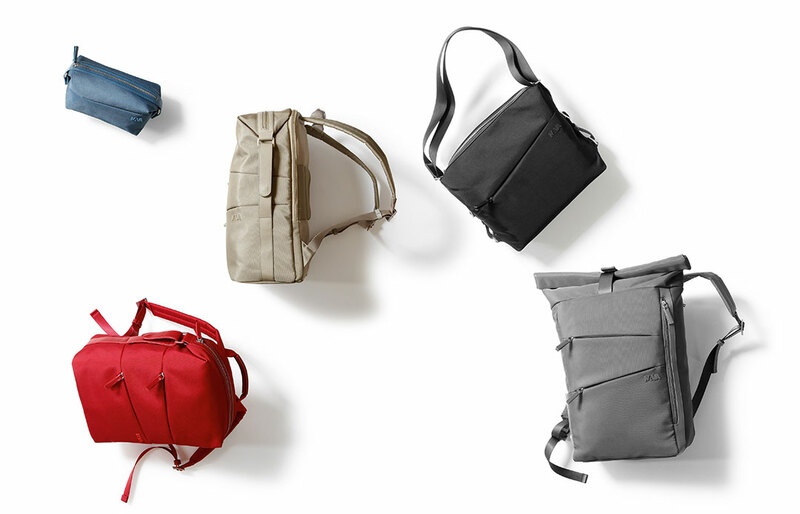 Bag or backpack when necessary, Hobo is the versatile bag that changes according to the needs. 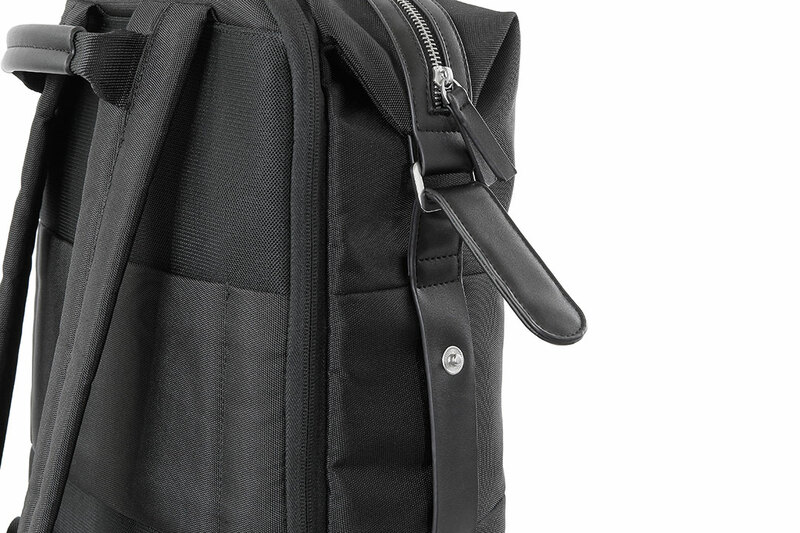 A soft and organized bag to carry over the shoulder everyday or a practical backpack to wear running on public transport … and all thanks to a simple movement of the shoulder strap. The collection includes two more organized backpacks Backpack and Backpack small, the classic Briefcase for those who want to show off a young look even in more formal settings, Duffle, the capacious and practical bag ideal for travel and sport and Toilet kit, useful in every context to hold the small and easy-to-lose personal items. 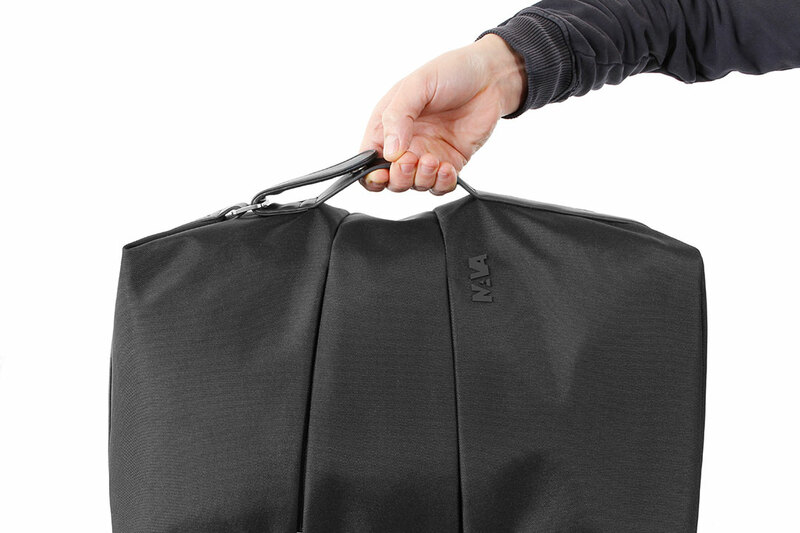 To accompany you everyday at work, at the university or for a travelling adventure, Traveller offers organized and functional accessories, made of highly resistant twill polyester with satin finish metal and PU details. The colors, black, avio, red, grey and sand, give a contemporary touch perfect for every occasion, from the most informal to the most elegant.